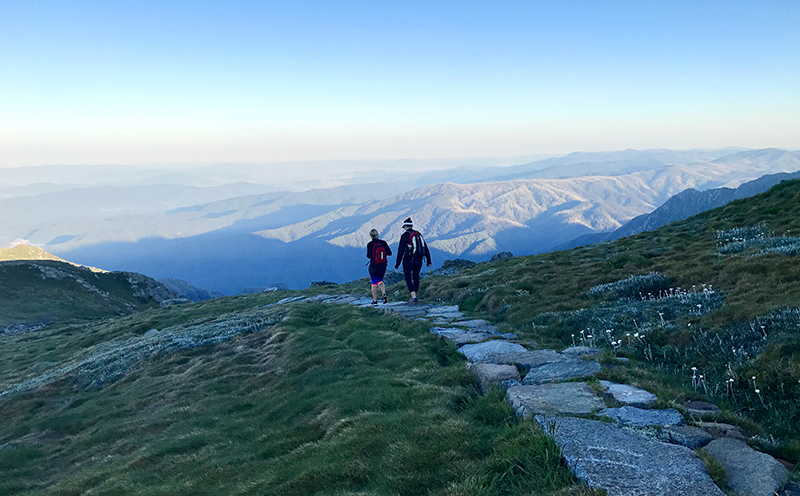 Head to Thredbo to refresh and recharge away from the bustle of everyday life, with the breathtaking Kosciuszko National Park in the NSW Snowy Mountains on your doorstep. 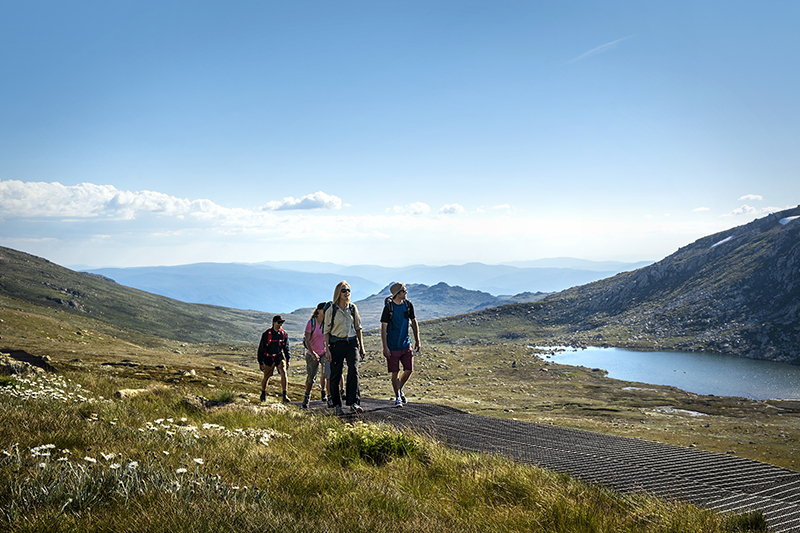 While most famous for its snowy winter slopes, Thredbo is just as incredible in the summer when the mountain and village are picture perfect and offer a great mix of adventure and relaxation. The year-round chairlift whisks you to the closest access point to Mount Kosciuszko, with incredible views that sweep the Great Dividing Range, Victorian High Country, and the majestic Main Range. For those who love riding downhill on two wheels, Thredbo’s Mountain Bike Park is world-class and includes gravity and cross-country trails, skills parks and kids-only areas. Hiking is incredible in the mountains or, for a more leisurely pursuit, try fly fishing.